Many of the housecalls we make are not in a house at all, but rather in senior living communities. With special expertise in geriatric medicine, our clinicians deliver the best in medical care to residents in over 250 senior communities across North Carolina. Our mission is to provide care that is proactive, patient-centered and prevention-oriented – specifically designed to keep seniors, on an even keel – reducing unnecessary ER visits, hospitalizations, and 30-day readmissions. We see patients, particularly the most complex, high-needs, and high-risk, often and in detail, and respond promptly to urgent care needs. DMHC delivers the same medical services you expect from a traditional office-based medical clinic in- home or on site. These services include comprehensive physical examinations, annual wellness visits, comprehensive geriatric assessments, medication prescription and management, diagnostic testing (such as EKGs, x-rays, and ultrasounds), blood work and lab testing, chronic disease evaluation and management, immunizations, diabetic and vision screening, wound care and more. The DMHC team also provides complete care coordination, working in concert with facility staff, patients, their families and their insurance companies to coordinate with specialists, home care services, necessary off-site testing, and medical device and equipment delivery. DMHC does NOT provide Emergency Services – if you are experiencing a medical emergency, call 9-1-1. We are now offering dentistry services in select areas! Visit our dentistry page for more information. 2. How is partnering with DMHC a benefit to my residents? Residents and their families are attracted to the reality of easy access to exceptional medical care. By offering DMHC clinical services onsite, residents and their caregivers can be assured they will receive the care they need when – and where – they need it. – Strengthens the connection that patients and families are able to make with their physician – we do not have appointment time limits and we see patients often and in great detail on each visit. Clinicians and the DMHC support staff are also available, 24/7, by phone and email for more in-depth conversations. – Allows caregivers and families to spend more quality time with their loved ones, by eliminating issues of coordination, travel, and stress. 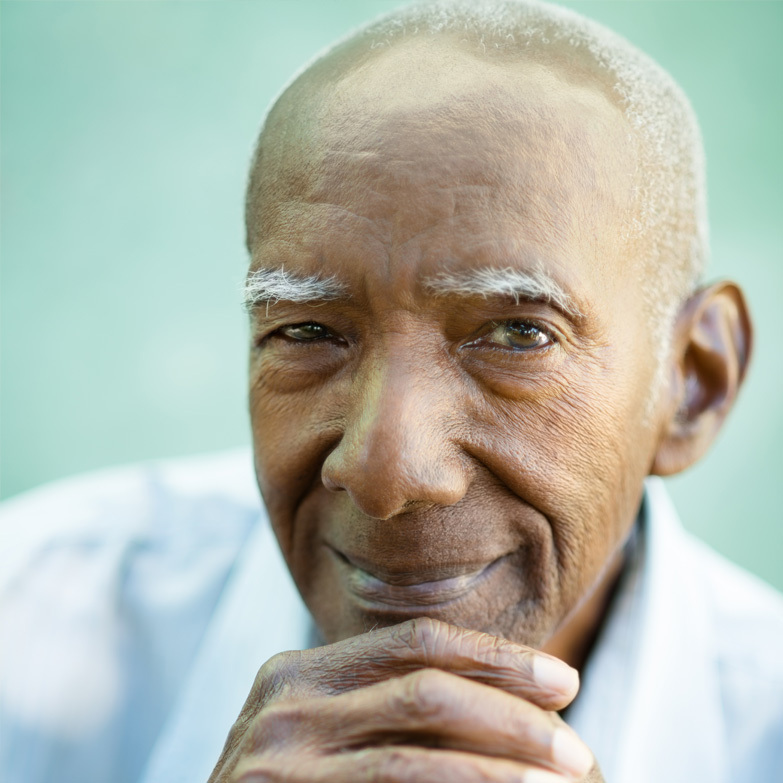 Our innovative healthcare delivery system was designed to help underserved populations get access to the care they need when they need it, give geriatric patients greater opportunities to live healthier lives, and help our ALF, ILF and CCRC partners thrive. Partnering with DMHC drives better outcomes for residents of senior living communities, improving resident health and increasing resident satisfaction. – Attracts residents and caregivers by providing the ultimate benefit of comprehensive, coordinated, geriatric medical care on site. – Optimizes Occupancy – we deliver care that is proactive, and preventive – fully focused on keeping patients healthy and at home in their residence. – Reduces attrition by reducing or eliminating the revolving door of hospitalizations and readmissions. – Reduces the health risks, liability, and costs that come with transportation of residents to and from appointments. – Gives your facility staff access to clinicians who are easy to reach and have firsthand knowledge and experience with your residents and your facility. 4. How can partnering with DMHC reduce my operating costs? DMHC can help reduce the high cost of transportation to and from appointments, help increase staff productivity by offering you a single point of contact for coordinating appointments, orders for medication, testing, home care and supplies, and help you maximize efficiency in daily scheduling and planning by offering multiple patient visits in a single day. By keeping patients healthier and at home, we also help you reduce attrition, keeping your occupancy rates at optimal levels. 5. How does DMHC interact with my staff? DMHC proudly boasts an unrivaled customer support team, based out of our offices in Durham, NC. Our Clinical Support Staff is comprised of medical and industry professionals who work directly with each of our physicians to update medical orders in real time and respond quickly and efficiently to patient and facility needs. The support team is available to patients, caregivers and facility staff from 7:30 am to 6:30 pm, Monday through Saturday and a DMHC physician is on call for any evening and weekend hours not covered in the hours listed above. With real-time access to our state-of-the-art Electronic Health Records, our support team will quickly get to know you, your residents and their care plans. Facility staff may always reach out directly to any member of their clinical support team. Please access our staff directories to contact a DMHC clinician, department or team. 6. 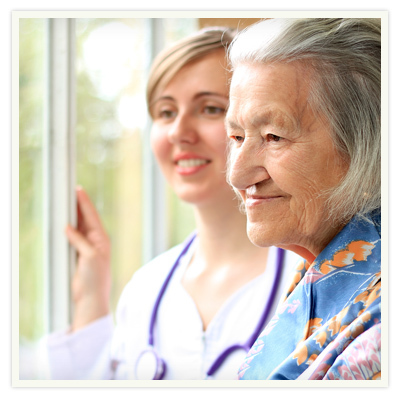 How does DMHC work with our other facility partners like home health agencies? The DMHC Clinical Team provides complete care coordination, working with patients, family members, and their insurance companies to coordinate with subspecialists, off-site testing, home care services, and any necessary medical device or equipment delivery. We have partner relationships with the best ancillary service providers across the state and for any needs that can not be addressed on site, your DMHC clinician and our support staff will help coordinate outside services for the patient and their families. 7. How will DMHC provide ongoing support to our community? Our Community Relations team makes regular visits to all of our resident communities. We participate in events – from ice cream socials to bingo; we regularly host family nights and information sessions to outline DMHC services or to provide insightful presentations on everything from Alzheimer’s to Pain Management to Caregiver Stress; and we meet with facility staff and leadership often to learn more about each location’s specific needs and how DMHC can better serve the facility population. 8. How do I contact DMHC to learn more? Can I schedule a DMHC representative to give a presentation at my facility? communityrelations@doctorsmakinghousecalls.com to schedule a visit from one of our Community Relations team members. 9. Do all of my residents have to sign up with DMHC for us to partner with you? No. We see as many or as few (there is a facility minimum of 4 patients) of your residents as would like to sign on with our services. Our delivery of care works best when our clinician can visit on regularly scheduled days, seeing multiple (up to 15 patients) in one site visit per day. DMHC will work with your resident population and your staff to determine the timing and the best way to service your facility. 10. How do my residents become new DMHC patients? 1. Call Our Office: Register by calling our office and speaking with our new patient registration team.To expedite the process, please have your insurance information handy when you call. 3. E-mail, Fax, or USPS/”Snail” Mail: Click the Registration Form link, and the ABN & Authorization link, complete both forms, and email, fax, or mail them to our office. The email for our new patient registration team is newpatient@doctorsmakinghousecalls.com and the new patient registration fax is 919-724-4951. 4. Family Night Events: The DMHC Community Relations Team will host a Family Night event at your facility to showcase the practice’s benefits for your staff, your residents and their families or caregivers. During these events, patients can sign up onsite with our community relations team. 11. Will we always have the same team of clinicians servicing our residents? Yes. We schedule the same clinicians for each facility unless the clinician is out of town and patients need to be seen on an urgent basis. In that case, we will arrange for you to be seen by another of our outstanding physicians, who will have the benefit of your complete medical record at his or her fingertips. 12. What if a resident needs a visit after hours, on the weekend, or on a holiday? 13. Is there a cost to our facility to partner with DMHC? Never. Quite the contrary. Partnering with DMHC can actually help you reduce costs that directly affect your residents’ health and wellness, your occupancy rates, and your bottom line profitability. 14. What is the “trip fee”? When seeing patients in a private residence, DMHC charges an additional trip fee of $95, (to cover the clinician’s travel expenses) that is not covered by insurance. The reason for this fee is that insurers consider it a charge for convenience and, therefore, not medically necessary. Our trip fee is really just another type of copay, comparable to the higher copay incurred when a patient goes to an urgent care center or emergency room, or visit certain specialists. However, in Senior Living Communities, physicians are able to see several patients at each community on our regularly-scheduled visit days, and we waive our trip fee for those visits. In the rare instance we have to make an urgent care visit on a non-scheduled day at the community, we charge a “trip fee” of $95.00 on weekdays or $120 on weekends. This only occurs when the patient has an urgent problem that must be evaluated promptly and we can’t manage the problem effectively by phone. If we can reasonably and safely manage the problem over the phone, we will. 15. What types of insurance does Doctors Making Housecalls accept? 16. Do you accept all Medicare Insurance Plans?